Brothers Jim and Jeff Freedman have been business owners for more than a decade. They’ve stayed in business because they know what the people of Seattle want – great products, exceptional prices, and a personalized service experience. Metropolitan Appliance was founded in 1950 as Direct Buying Service. Direct Buying Service was a catalogue order house for the Seattle area that sold everything from fine jewelry to electronics. In 1998, Jim and Jeff purchased the business from the Waldbaum family. Rather than selling a little bit of everything, Jim and Jeff decided to hone in on appliances and plumbing fixtures. 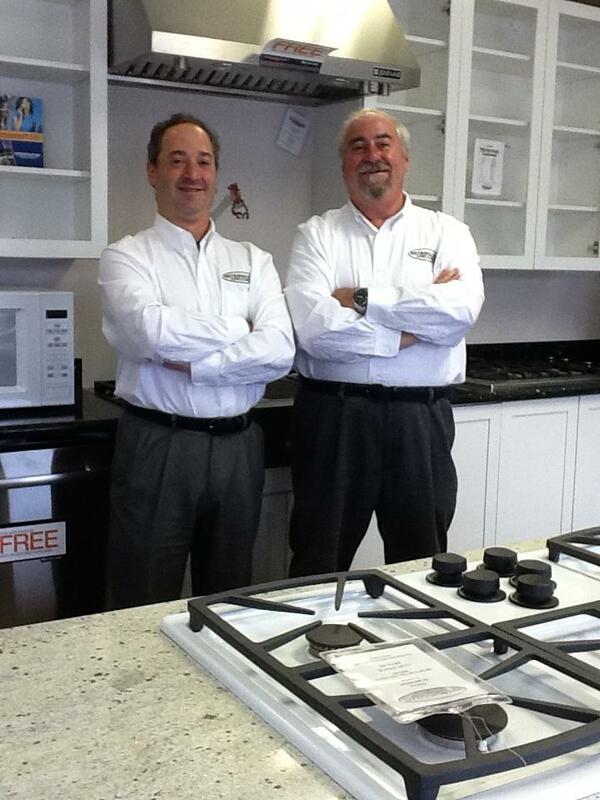 In 2009, Jim and Jeff renamed Direct Buying Service “Metropolitan Appliance”. Today, they emphasize local, personal sales with a family-friendly showroom. They serve entry-level, multi-family and upper-level owners. They also cater to building contractors for schools, hospitals, fire stations and many other commercial applications. At Metropolitan Appliance, providing outstanding service to each and every customer is key. Employees attend outside educational sessions with manufacturers to make sure they know everything there is to know about each product. 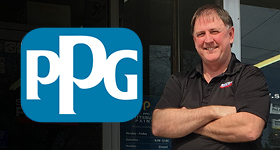 Although Metropolitan Appliance offers customers a website with information about their brands and products, the website makes no mention of prices or online ordering. Although adding these capabilities may be easy to do, and could even inspire an increase in profits, Jim and Jeff believe having conversations with customers on the phone and especially during in-store visits is the best way to find the perfect appliances for every customer’s needs. When customers arrive at Metropolitan Appliance, they receive the one-on-one treatment you simply can’t find anywhere else. Employees will brew a cup of coffee or tea and explore the showroom with customers, thoroughly answering any questions they may have. They will do everything in their power to make sure that each customer walks away satisfied with their appliances. 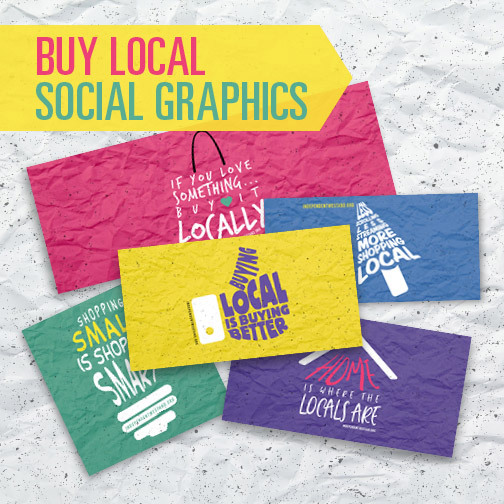 For every square foot a locally owned business occupies, the local economy gains $179 versus only $105 at a national chain. * Next time you need appliances, stop by a local store like Metropolitan Appliance. You’ll find better service, unbeatable prices, and great products; all while helping your community fund schools, hire more police officers and improve roads. *Based on Civic Economics – San Francisco Report on Retail Diversity. Read more about find local businesses, find locally owned businesses, Metropolitan Appliance, shop local.